To be honest, I deal with this just about every time I am preparing to preach or sharing my faith with somebody in conversation. 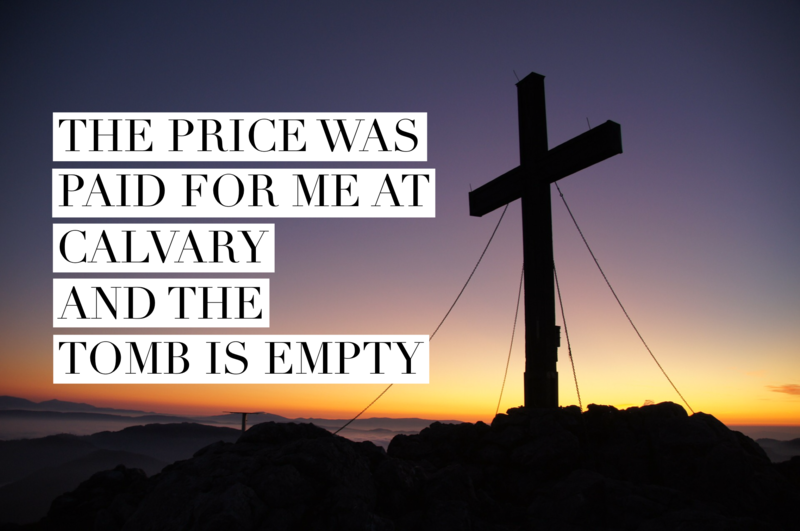 However, the truth of the cross is always a reminder to me of many things and I have to cling to this daily! We must combat the attacks of the enemy with the truth of the cross from God’s word. Even when Jesus was tempted in Matthew chapter four, He responded with the truth of Scripture. 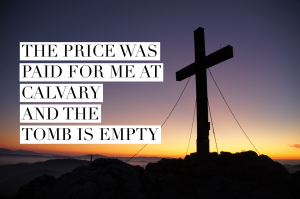 The truth of the cross is that the price was paid for me at Calvary and the tomb is empty! I actually agree that I am NOT worthy to be used by God but I don’t have to be! That is the point! He chooses to use me not because of my greatness but because of His greatness! Where I am weak he is strong! When I decrease, he increases in me! My past doesn’t define me anymore because I am a new creation in Christ Jesus! Whenever the enemy comes at us with his lies, we must respond with the truth of God’s word! And be encouraged if the enemy is after you today, because that just probably means you are a threat to him! Trey Bradley © 2019. All Rights Reserved.